This is a lightweight 100% cotton sateen in Petal Pink. 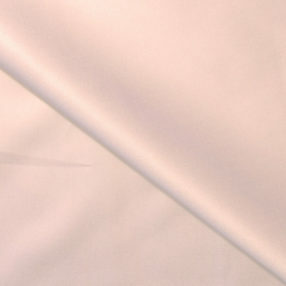 It is silky smooth, has a lovely drape, and an amazing sheen. Great for 19th & 20th century dresses and/or lining a Victorian bodice, sleeves, or skirt.